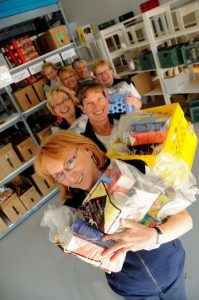 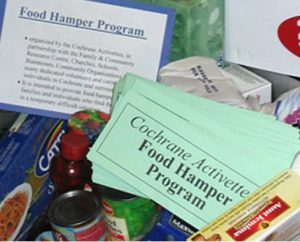 The Cochrane Activettes was chartered in May 1978 and is a “Not for Profit” Society dedicated to helping those less fortunate. 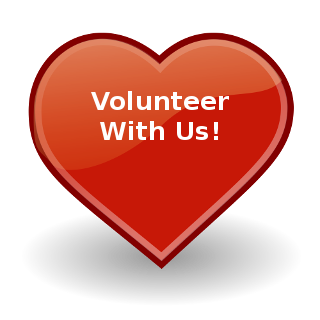 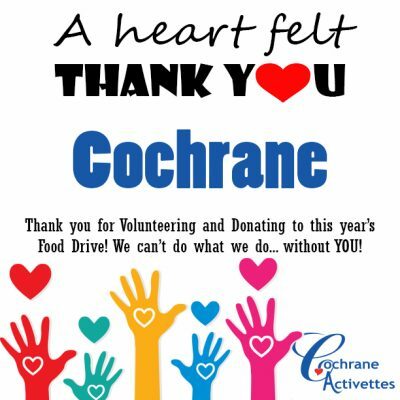 The Activettes are a dedicated group of women whose objectives are to engage in charitable welfare and/or civic work in the community to make Cochrane and district a better place for all of us to live. All food and cash donations to the Cochrane Food Bank are greatly appreciated. 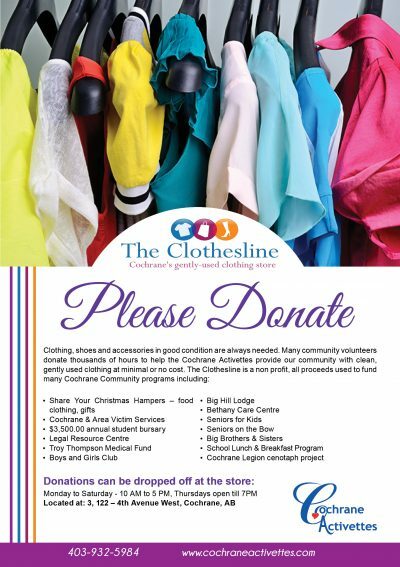 Not for profit second hand clothing store. 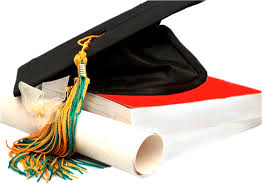 All proceeds are reinvested in Cochrane and area. 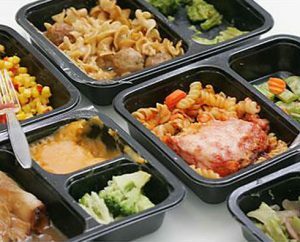 Meals On Wheels provides a choice of healthly, diabetic friendly and flexible frozen entrées.